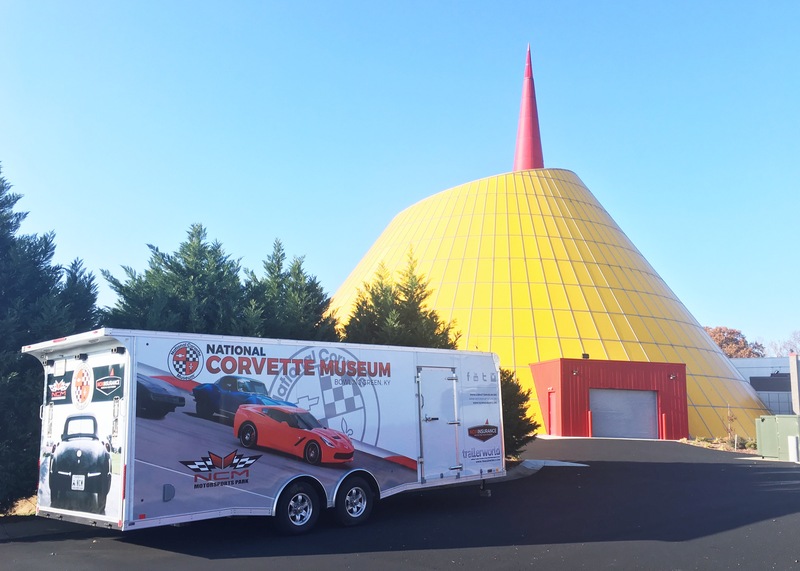 Parked perfectly near Interstate 65 and calling this dreamer’s name is the National Corvette Museum, one of in Bowling Green, Kentucky’s little treasures. 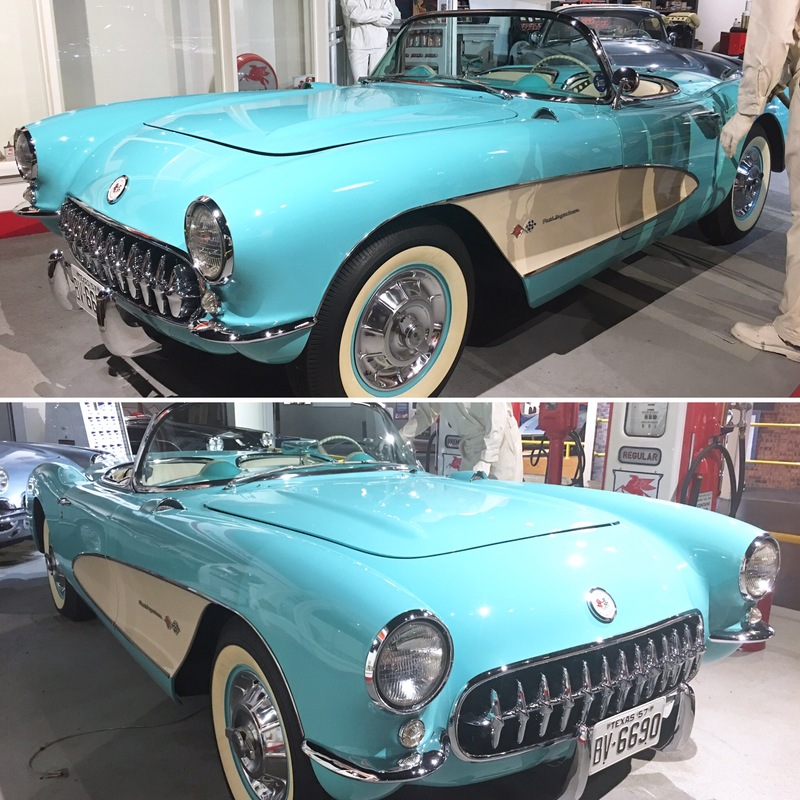 This amazing collection of cars was originally planned to simply be a library dedicated to the Corvette. The library was envisioned to be a wealth of printed information preserved for future generations and adored by those rebuilding originals into their glory. After years of setbacks and letdowns though, things did not seem bright. The Corvette Museum had their groundbreaking ceremony on June 5, 1992 even though funding was still short and the site is not where the museum ended up being constructed. The media boom provided though the ceremony created the pathway for organizers to discover the funding they still needed. The dedication shown by the team who believed in the museum finally paid off when, 10 years after the original proposal, the museum opened its doors on September 2, 1994. Click here to see more about the hardships the museum committee faced and the long road to construction! 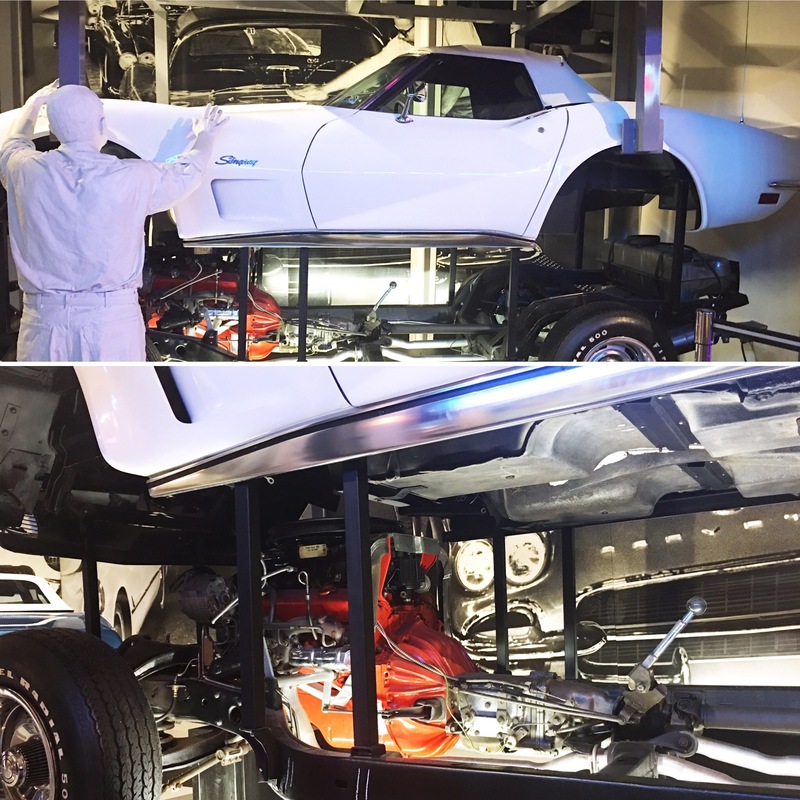 On February 12, 2014, disaster struck the Corvette Museum when a sinkhole opened up, swallowing eight collectible cars. The security camera footage caught that day is now displayed, alongside media coverage, in a walk through tour area. There is also an interactive recreation where visitors are standing right in the middle of the action as the cavern give way around them. Video feeds, a shaking deck, and thunderous sounds really take tourists back to the moment! After walking through, guests find themselves face to face with the cars who met their demise in the sinkhole. 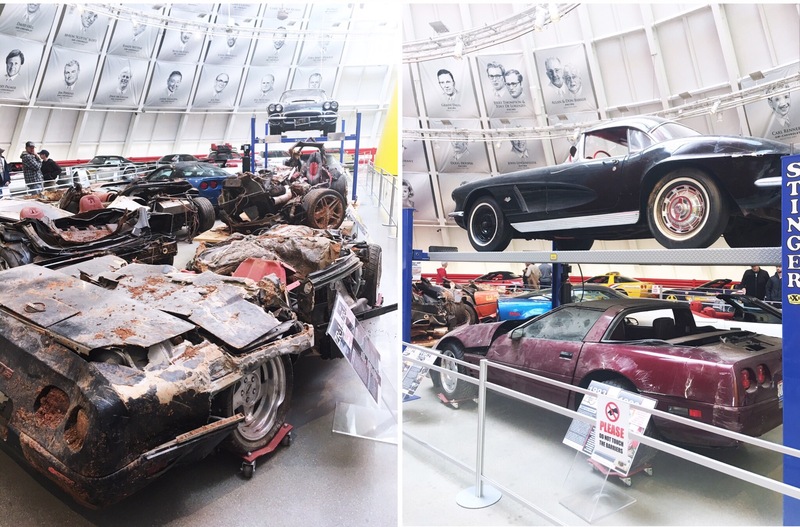 Collectible cars affected by the collapse included unreplaceable memorabilia such as the 1992 ‘1 Millionth’ Corvette, the 1993 40th Anniversary Ruby Red Corvette, and the 2009 ‘1.5 Millionth’ Corvette. Three of the eight are restorable with the rest being complete losses. It truly was a sad day for Corvette admirers around the world. Education, Exhibits, Rentals, & More! 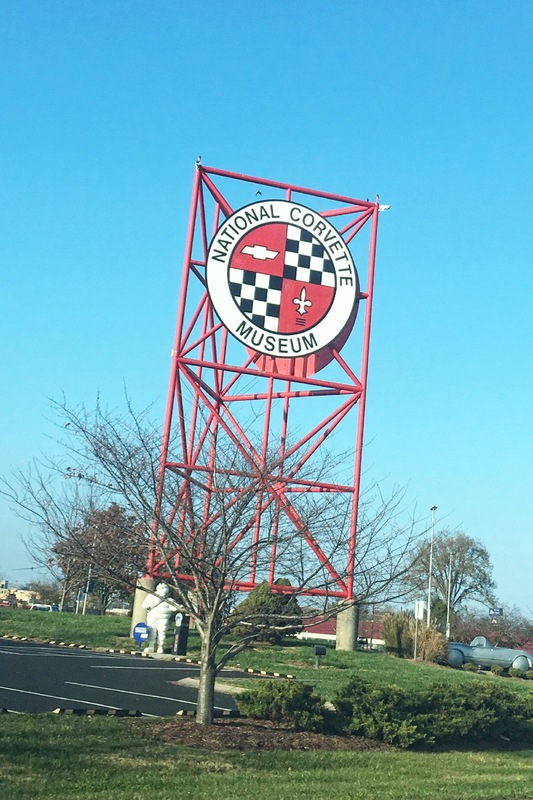 At the National Corvette Museum, preservation of history is just one of their ambitions. 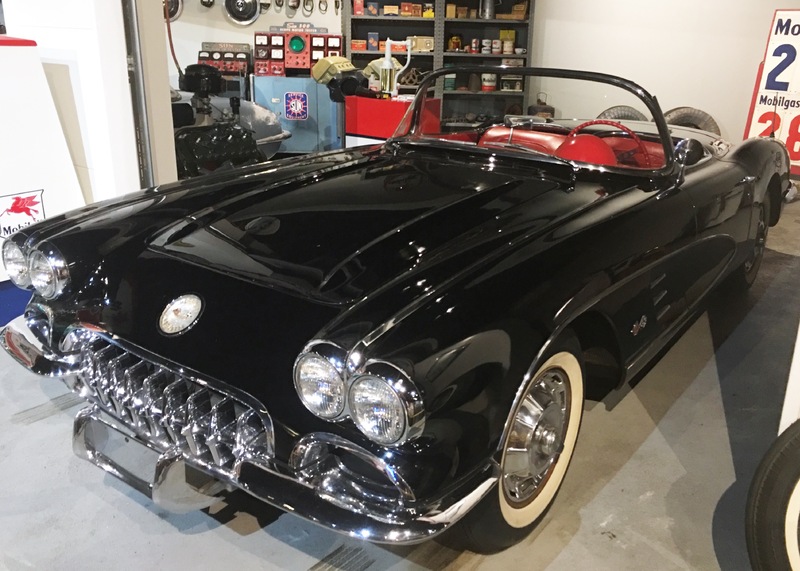 Raising up future generations of car enthusiasts who respect the story, honor the traditions, and strive to progress the name of Corvette even farther is a major goal. They offer up STEM camps throughout the year, accept scout groups for scavenger hunts, are open for field trips, and even sponsor the NCM Drivers’ Safety Academy! 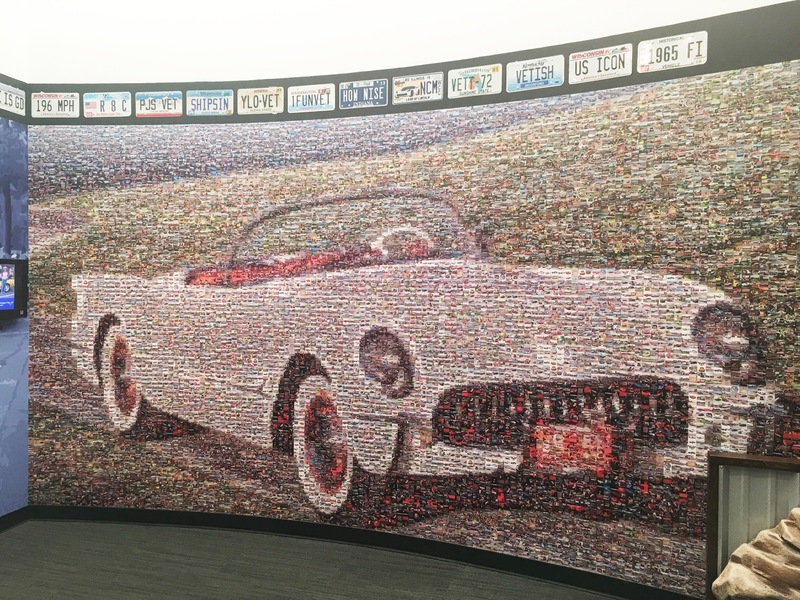 Teachers can find a full list of resources to use in the classroom prior to or following a trip to the Corvette Museum while The Parent Driving Zone has been a popular topic lately. 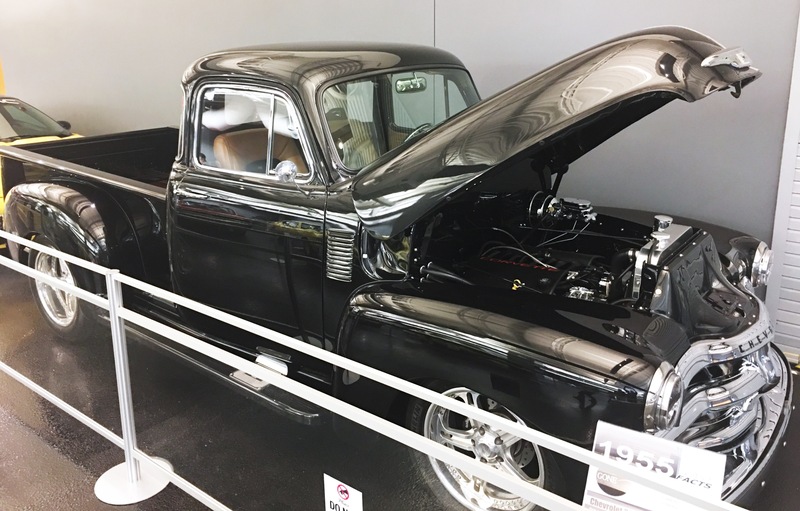 Along with the educational opportunities presented on site, there is also an always changing lineup of exhibits to be seen. 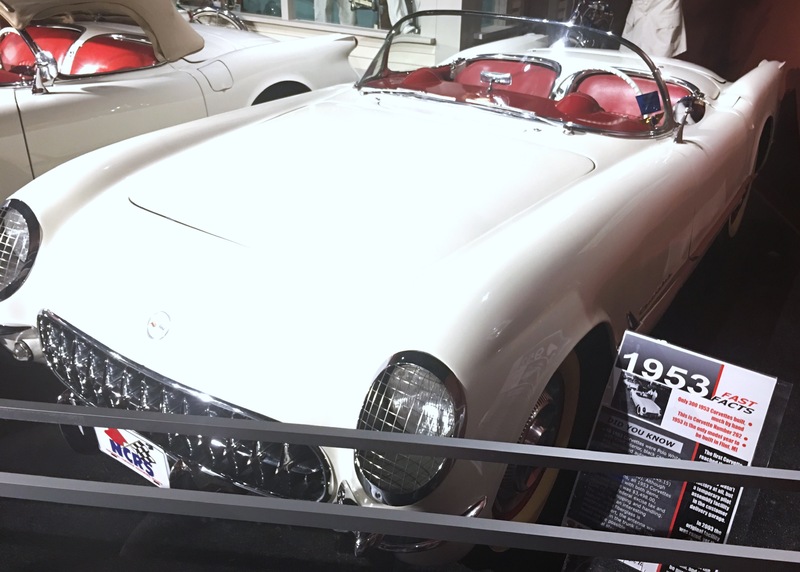 Since several of the exhibits are made up of cars on loan from the owners, the variety makes an annual trip more than worth it for true Corvette aficionados. 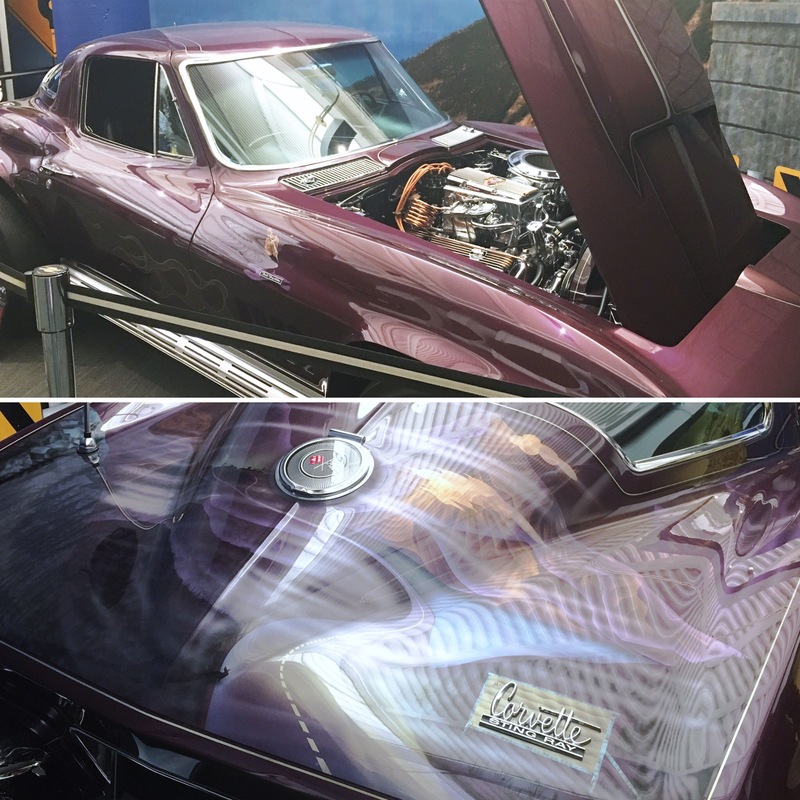 A list of past and current exhibits can always be found over on the National Corvette Museum’s website. Need a great caterer for your upcoming event at the Corvette Museum? They do that too! Their options range from 1950s Diner to BBQ but guests are also welcome to choose the service of someone from their approved catering list. The Corvette Museum is open 7 days a week from 8am to 5pm except for New Year’s Day, Easter, Thanksgiving Day, Christmas Eve and Christmas Day. The last daily admission is at 4:30pm. Youth under the age of 6 and active military members are free!